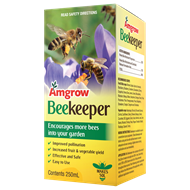 Beekeeper is a bee attractant that contains honey bee attractants and controlled release formulation aids. The attractants in BeeKeeper allows bee’s to give off behavioural pheromones to forage and attracts surrounding bee’s to perform the same task. 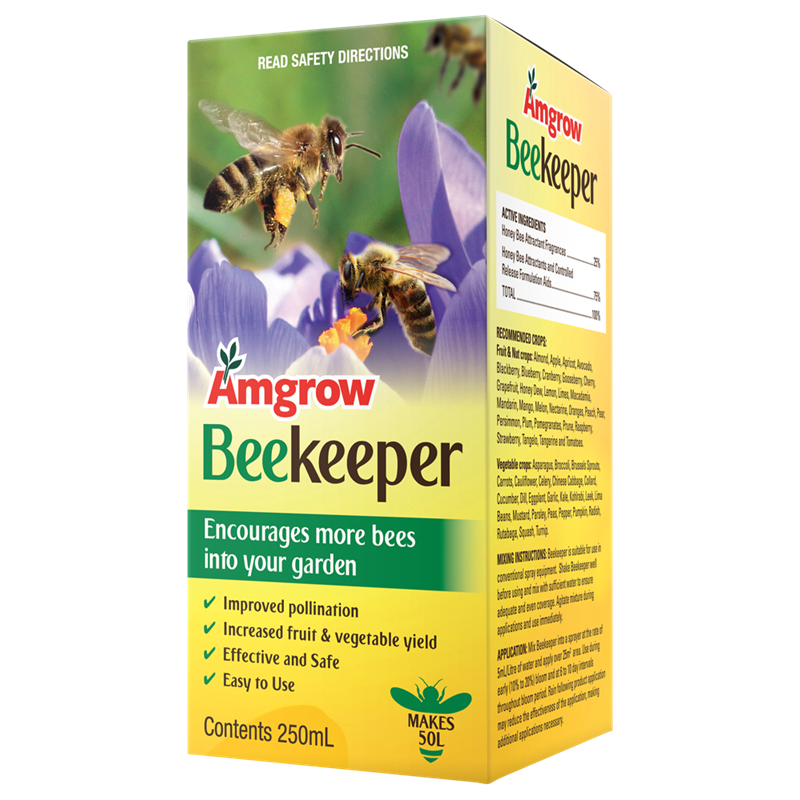 Beekeeper is recommended for a wide range of fruit, nut, vegetable, forage and legume crops as a means of maximising fruit set through greater pollination from increased bee activity and numbers. 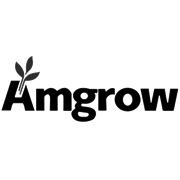 It is a natural pollination enhancer, completely non-toxic, and is considered safe for applicators, crops and honey bees alike.